Total corporate funding (including venture capital funding, public market, and debt financing) into the solar sector in Q1 2019 came to $2.8 billion. Year-over-Year (YoY) funding in Q1 2019 was about 10 percent higher compared to the $2.5 billion raised in Q1 2018. 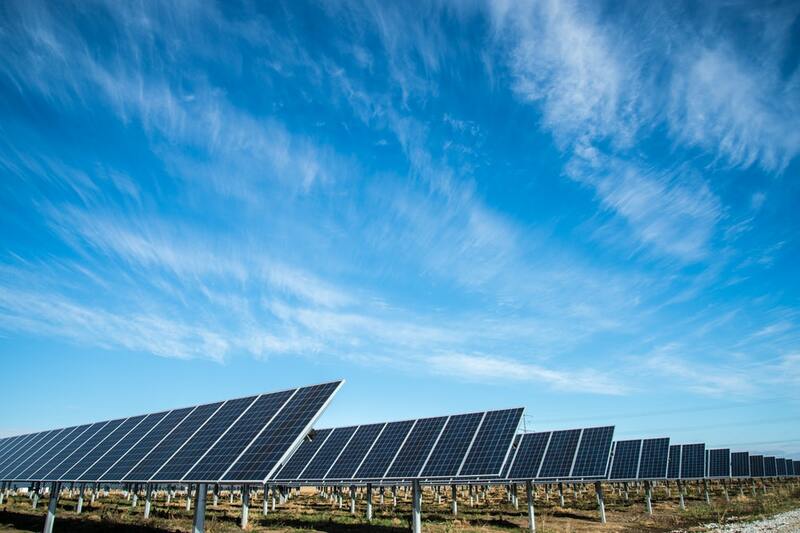 Global venture capital funding for the solar sector in Q1 2019 totaled $176 million in 13 deals, compared to $161 million in 22 deals in Q1 2018. Large-scale project funding $5.68 billion in 43 deals versus $2.7 billion in 57 deals in Q1 2018. 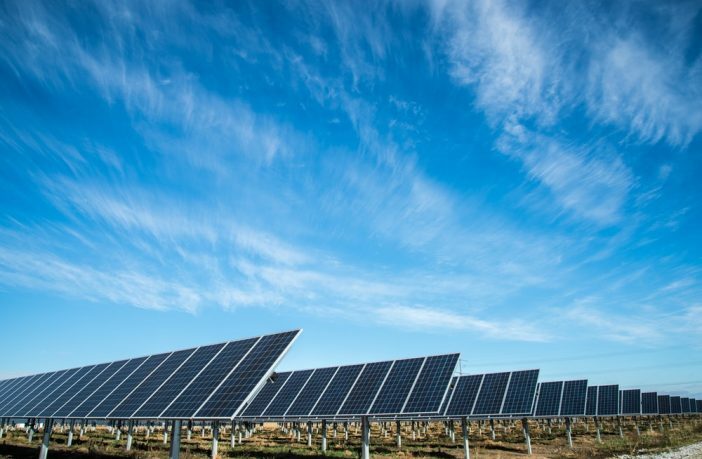 Raj Prabhu, CEO of Mercom Capital Group, said: “Funding levels were up slightly year-over-year in Q1 2019, but the solar industry was on a much stronger footing at the beginning of this year compared to a year earlier, when the industry was hit with tariffs, subsidy and installation cuts in China, and a module oversupply situation. 18 investments firms acquired 20 projects (3.5GW), 14 utilities acquired 19 projects (1.15GW) and 13 project developers acquired 14 projects (803MW). This article was originally published on ESI Africa and is republished with permission with minor editorial changes. This article was featured on their sister website Smart Energy International.